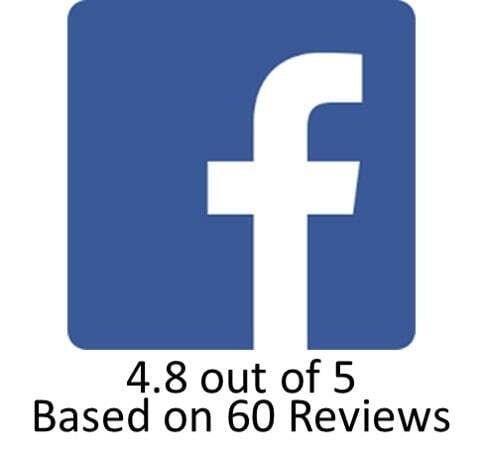 The Plumbing Pro Offers Kansas City Drain Cleaning – Done Right! 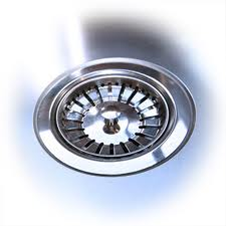 As your home ages, drain cleaning becomes more and more necessary. Your sewage lines see constant usage and that usage creates drain clogs and stoppages. The Plumbing Pro has been serving the Kansas City Metro for four decades. Keeping Kansas City drains running is kind of our thing. Whether your drain issue is in a home or business – we’ll help keep you smiling. Our equipment can snake a line out to 150 feet. We also offer hydro jetting which uses high-pressure water to jet clean dirt, debris and sludge from your sewer drain. We offer drain cleaning by the hour – if you drain is running slow or completely clogged The Plumbing Pro can help. If you have a problem drain in your home or business, we would love to setup a scheduled drain cleaning and maintenance. Scheduled maintenance will eliminate an inopportune emergency appointment. 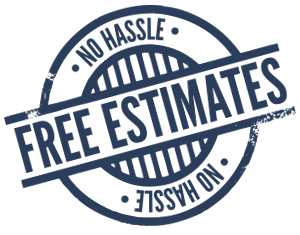 Call The Plumbing Pro today (816) 763-8200.